If there’s one thing many people dream about, it is to one day live in an opulent luxury home. 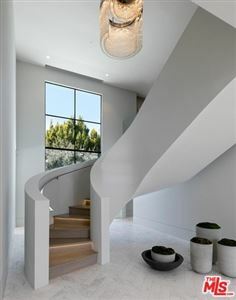 There’s something very alluring about the idea of living in a large, stately home with an expansive gourmet kitchen, a formal dining room with seating for 30, a bedroom with a theme for every taste, and an elegant living room with enough space to easily host the social event of the year. And why not? To many people, the ultimate measure of success isn’t in dollars, it’s in square feet. 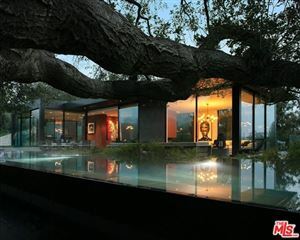 In the United States, some of the largest homes in the country can be found in Southern California. 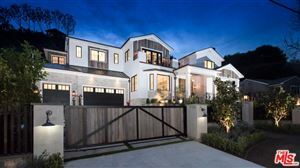 Many of these homes are located in well known communities that one would assoicate with luxury and wealth, such as Beverly Hills and Bel Air, CA. Although land is a finite resource and is in limited supply, there has always been enough land available in Southern California to accomodate the construction of large homes with enough acreage left over to avoid any references or use of the word “McMansion” in the same breath. And, Southern California is also home to some of the most diverse and interesting architecture that can be found anywhere. Although a mansion is typically defined as a home of 8,000 square feet or more, to account for the increase average size of homes over the last few years I have limited the size of homes and estates showcased here to 10,000 square feet or more. 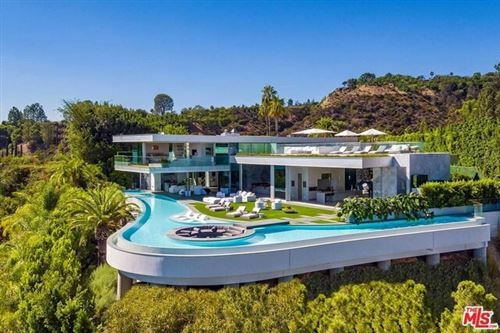 Listed below are homes of 10,000 square feet or more currently for sale in the Los Angeles communities of Beverly Hills, Bel Air, Hollywood Hills, Pacific Palisades, Malibu and Calabasas. If you are in the market for a luxury home or estate and would like to view any of these properties, I would be more than happy to work with you on finding you the perfect home. Please contact me by filling out my contact form or by giving me a call at (310) 717-2232. Note: This list is updated daily, so feel free to bookmark or link to this page for new homes! 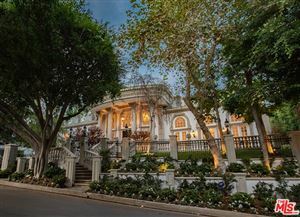 See all Mansions For Sale Beverly Hills Hollywood Los Angeles.